Events that bring together large masses of people greatly benefit from having onsite medical services. 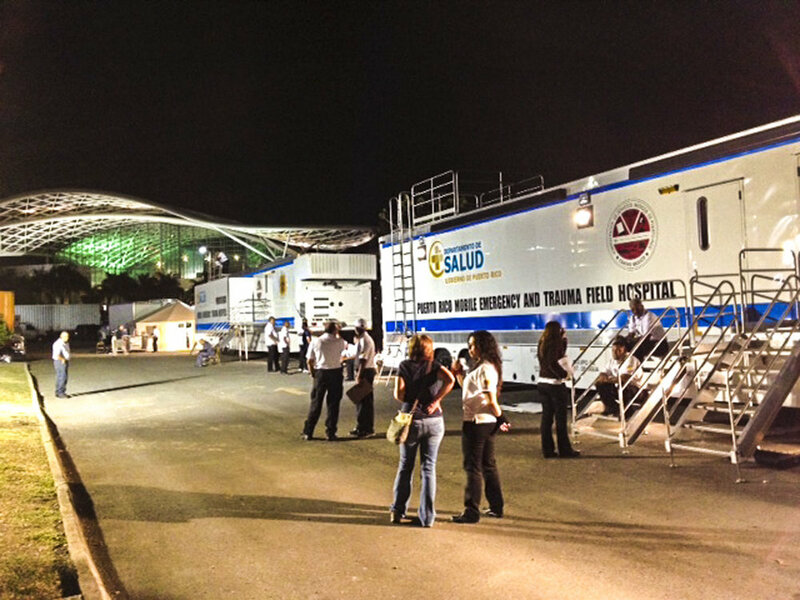 At Western Shelter, we have the experience and capabilities of creating all-in-one solutions to satisfy the medical needs of events large and small. Providing medical services at an event typically offers significant cost savings when compared to the alternative - ambulance on standby. Many jurisdictions will require medical services to issue licenses or permits for an event, with ambulances on standby being the bare minimum. An event medical provider could potentially provide more services for less cost than an ambulance on standby. In addition to state and local requirements for events, insurance underwriters will have certain medical requirements in order to issue certificates for events of all sizes. Should someone get injured at your event without adequate medical support, you could be on the hook for major medical bills, or worse. 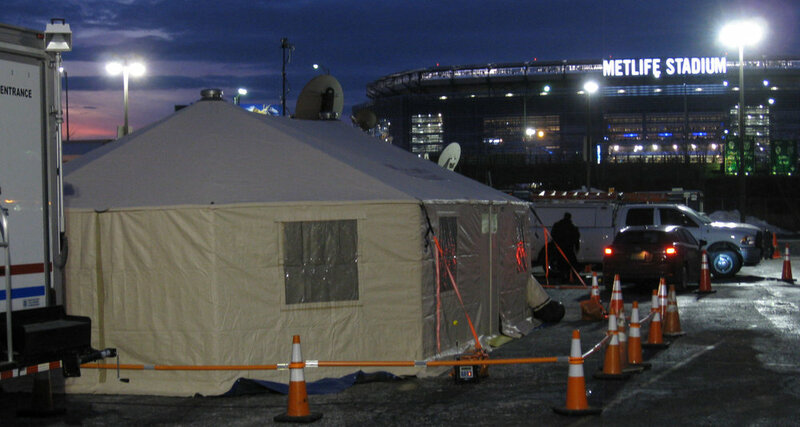 The convenience of having on-site medical services at an event cannot be understated. The nature of some events, such as marathons or hot-climate festivals, means that attendees will require medical attention, no matter what. Being able to offer that medical attention on-site relieves the stress of having to coordinate transport to and from medical facilities, especially in the case of minor treatable injuries. Events that take place in remote locations often have unique medical requirements. An example of this could be a point to point mountainous race, with medical stations located along the remote route. 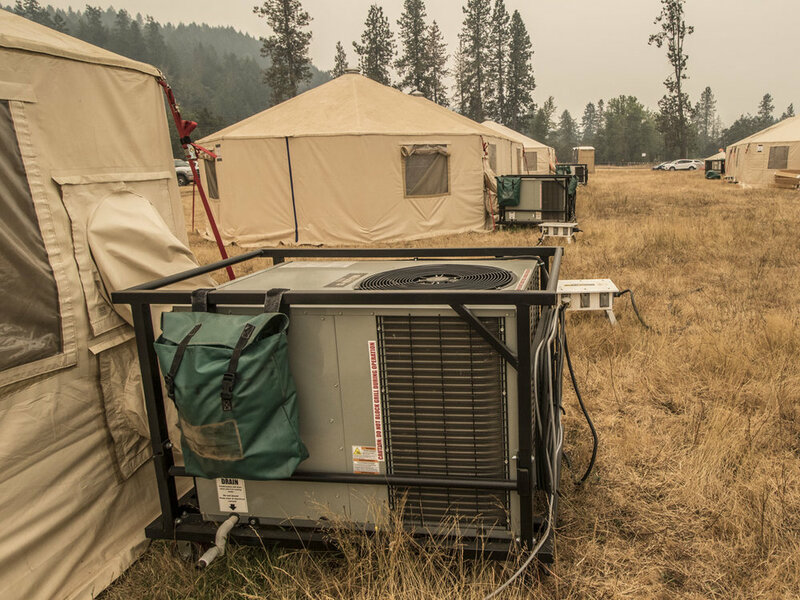 Shelters can be used as fully stocked aid and medical stations, and some may even be hiked in if necessary. Large events, such as festivals, sporting events, or concerts, often face their own logistical challenges when it comes to creating a treatment facility due to the nature of the crowds. Large remote, multi-day or even week events require even more logistical planning. 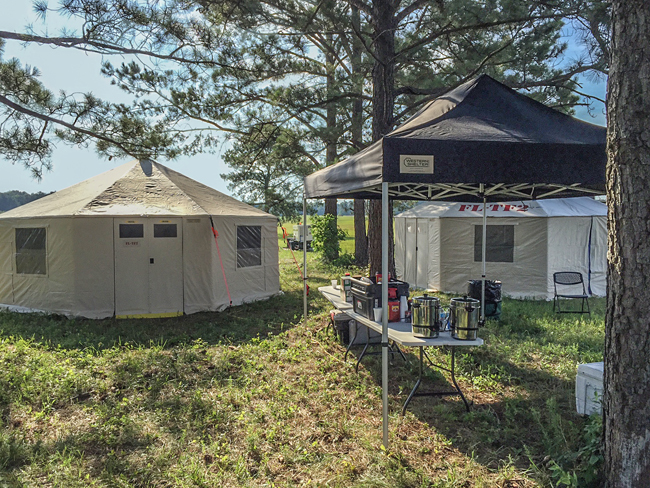 We can create an all-in-one facility that not only accounts for the medical requirements of the event, but also for the housing facilities of the staff. 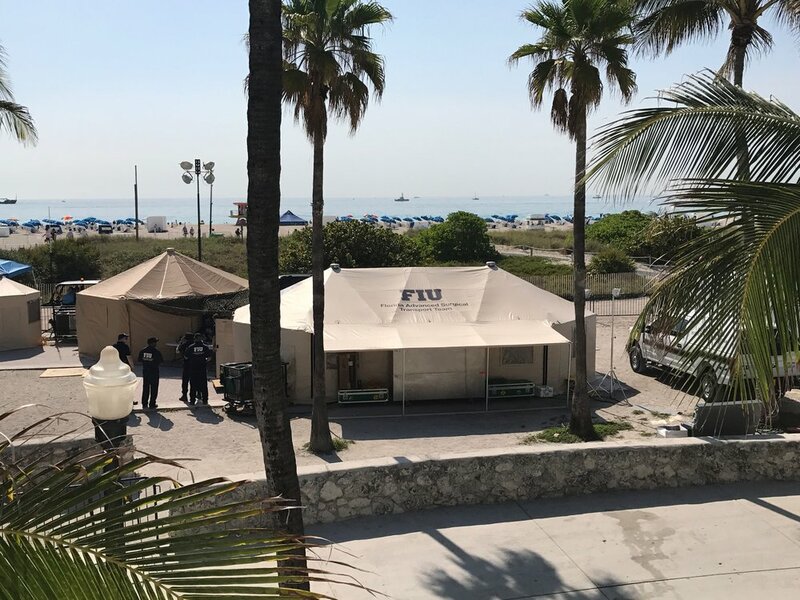 The Ruggedized Pop-Up is an excellent option in warm climates and is ideal for relief from the sun. 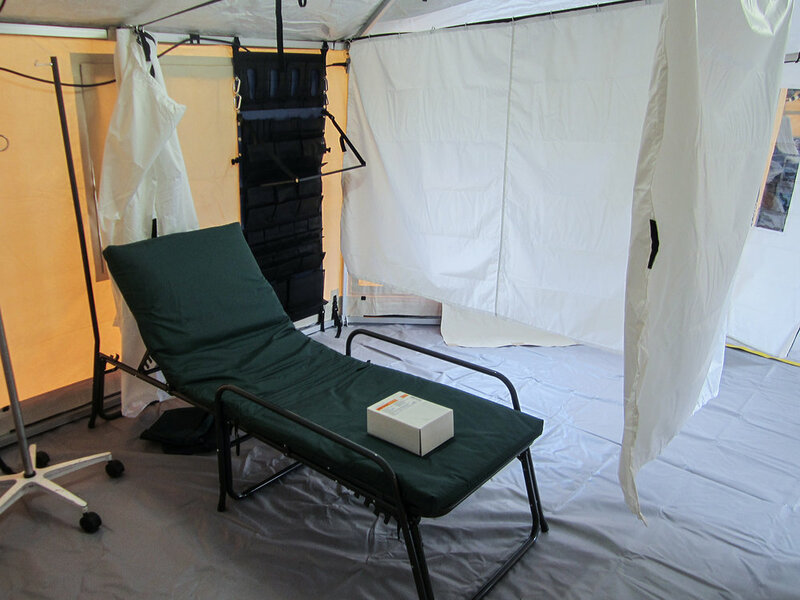 For smaller events with less logistical operations, it may be the only shelter needed to provide medical support. Due to its interoperability with additional Sentry units, this inflatable shelter is a great choice for medium sized crowds. Infrastructure is a bit more secure than the RPU and privacy is easier to manage. 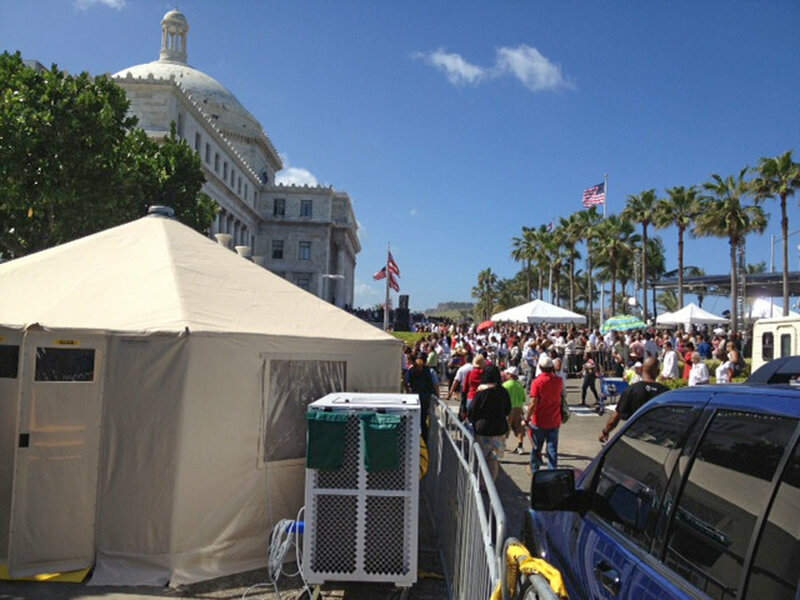 For large crowds, multiple GateKeeper shelters are the ideal choice. A variety of sizes and options means some shelters could be used as basic treatment facilities while others are used to treat more serious traumas. The additional shelter components such as room dividers make the GateKeeper well suited for this application. Trailers are an excellent solution when it comes to finding the right pieces to fill out an event medical requirement. For touring events, the mobility benefits that trailers are able to offer is second to none. Our trailers are fully configurable and thus a great solution to fit the requirements of specific events. We manufacture medical treatment beds, medical organizer bags, bump doors, and other common medical components to complement shelters. Our full line of generators, lighting, and power distribution mean your event can be powered the right way. We also manufacture a wide variety of cables to connect everything together. Maintaining a comfortable operating temperature is essential to the safety and effectiveness of your personnel in the field, especially when dealing with medical situations. 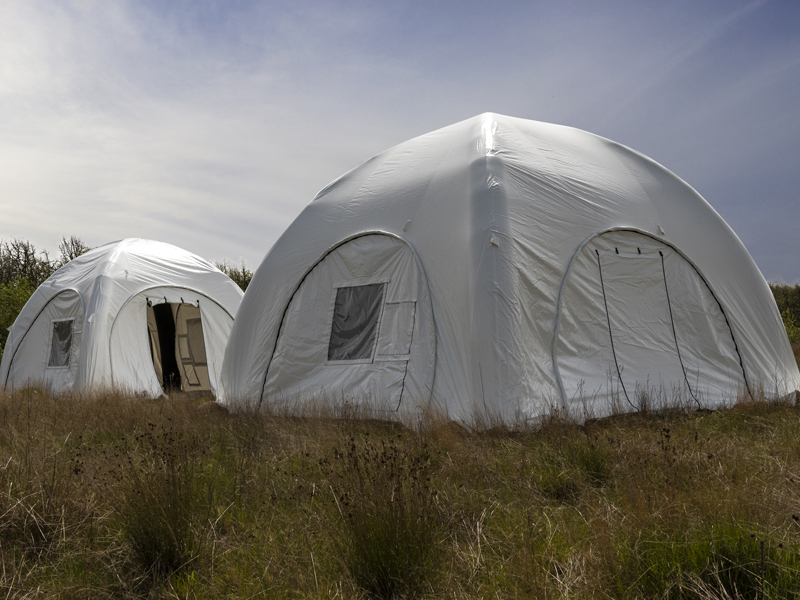 Keeping shelters at an appropriate temperature year round is vital.